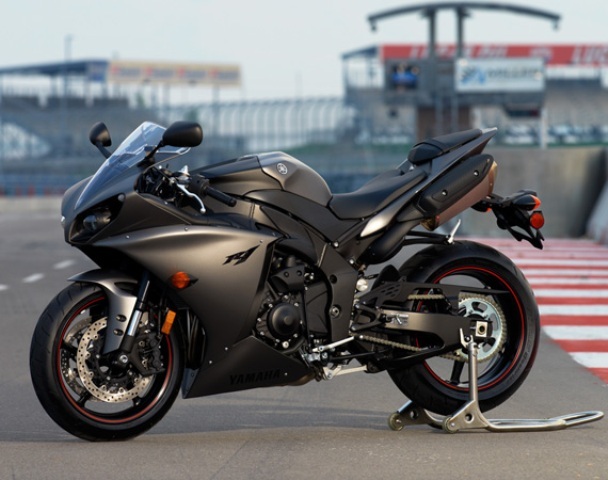 In 2015, Yamaha impressed people by unveiling its new R1. The opportunity for the brand Moto Revue and make a little background and back of 17 years of work. In pictures and video! 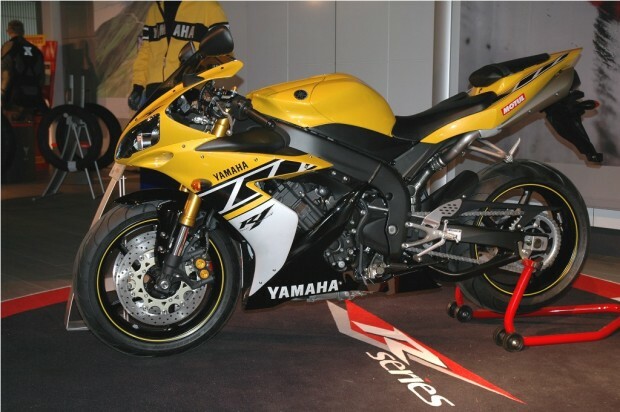 First entry in the concessions of the Yamaha YZF-R1. 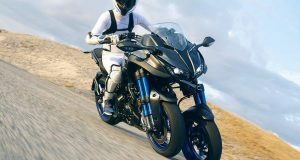 Its four cylinders in line – embracing in a new Deltabox frame aliminium Yamaha superbike develops an output of 150 hp and a weight of 177 kilos. 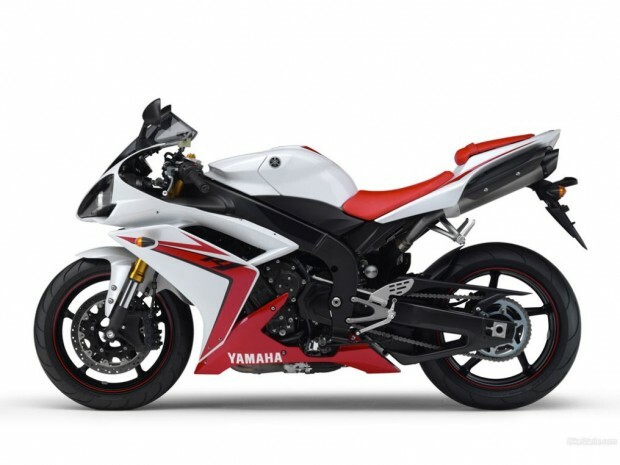 On the eve of the change of century, the R1 has new colors: “Competition white” biton white / red and “Deep Purplish Blue Metallic” for Red & White. First real developments in 2000! These aim to improve handling and give the engine a more linear response with new settings carburization and reducing friction. In addition, it receives a more precise gearbox and lose 2 kilos (175 kilos) on the balance with the adoption of a titanium silencer and a brand new look. 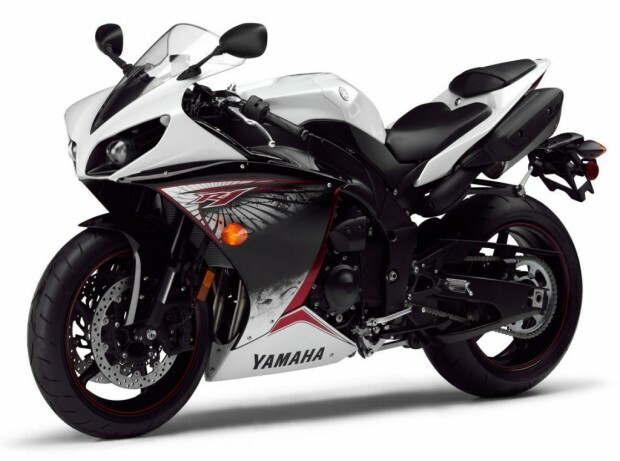 Adoption of new colors and designs to give the YZF-R1 an increasingly modern look. 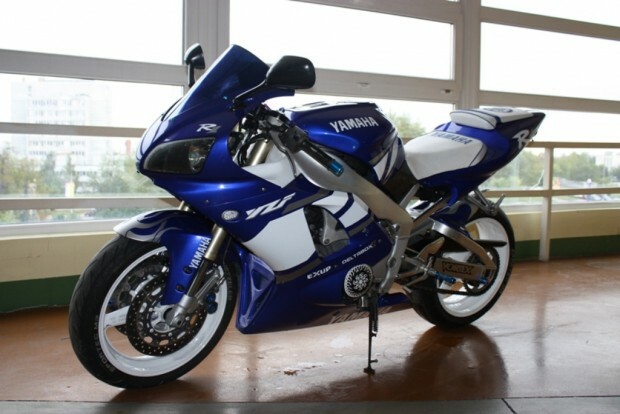 In 2002 the R1 received numerous updates. In addition to aesthetics, they are also mechanical and geometric: new cycle parts with a frame bolted to rear buckle, front fork magazine (the diameter goes from 41 to 43 mm and the displacement is reduced from 135 to 120 mm) whereas injection is invited aboard the four-cylinder. The power goes to 152 hp and the dry weight of 174 kilos. New colors accompany the second season of the new R1 vintage. Is cyclic! 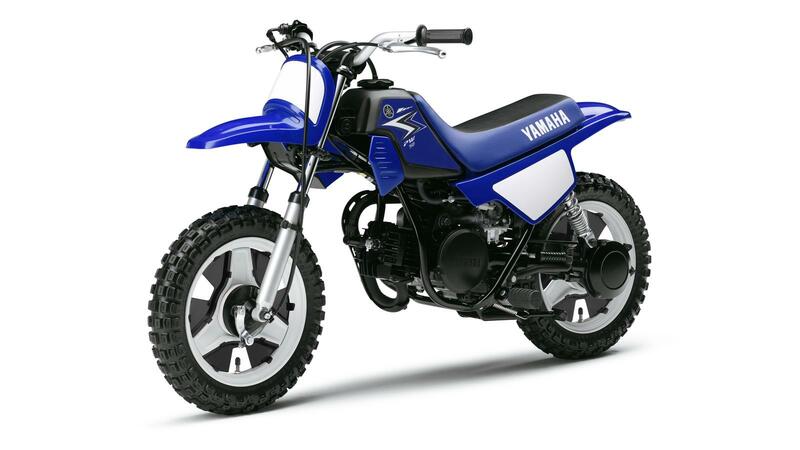 Every two years Yamaha thoroughly review its sports. For 2004, the changes are likely to conmmencer by the performance since the weight / power ratio changes to 1, with 172 hp and 172 kilos dry! A revolution for the time. In addition to a new aesthetic, titanium exhausts spend two and migrate under the seat, the engine takes 2,000 laps longer than the old model, the forced air appeared thereby climb the Power Max 180 horses in dynamic measurement. All spec remain same but introducing with new smashing colors in 2005. The power increased to 175 horsepower thanks to the adoption of shorter valve guides for admission. The swingarm is longer by 20 mm thus improving the grip while increasing the weight distribution of 1% on the front. The outer fork tubes are now anodized gold. The SP version will also be visiting the manufacturer catalog. Limited to 500 copies, this special version benefits from a limited slip clutch, Ölhins suspensions (with sophisticated damping adjustments and adjusting the saddle height), Marchesini forged aluminum wheels (400 grams lighter than standard wheels) and a special color Yellow’s and Gunsmoke. In an attempt to compete with the 600 cm3, R1 undergoes big changes on his chassis: New framework, new swingarm and new fitted fork of six-piston calipers. But it does not stop there because the motor also changes with the arrival of a YCC-T intake system (one end of the MotoGP technology) and YCC-I (a device by varying the length of intake pipes to make the longest to high speeds). The power reaches 180 horsepower and a dry weight of 177 kg (as the model of 98!). The slipper clutch on the proposed SP release last year is now standard. After the big 2007 updates, new colors make their appearance on the R1 2008 vintage. R1 turns 10 by taking full advantage of development achieved in the world of competition in general and especially MotoGP! 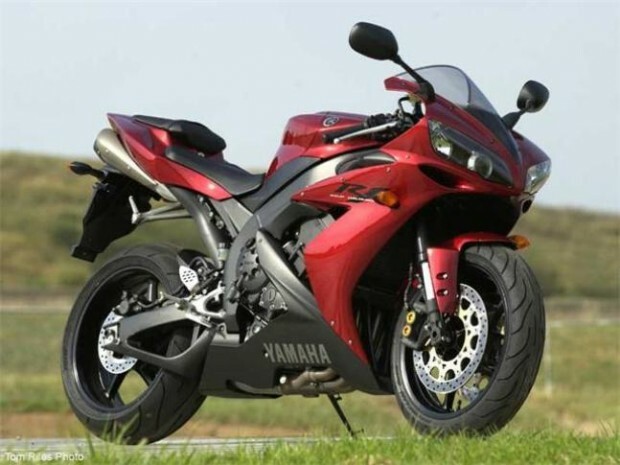 The four-cylinder is characterized by its irregular timing of the crankshaft and firing order. 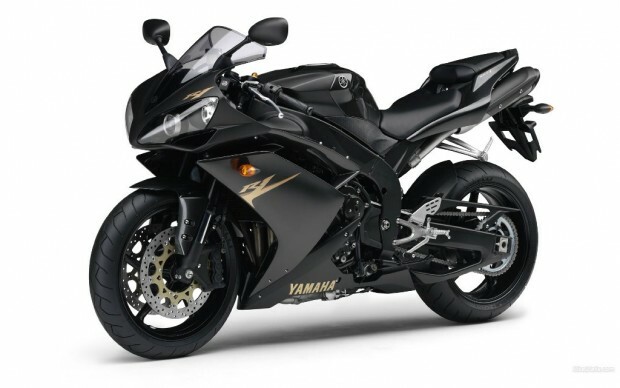 It becomes “Crossplane!” To tame the 182 hp at 12,500 revs / min from Yamaha block R1 receives the opportunity to play on the engine mapping to suit the power to his driving style. 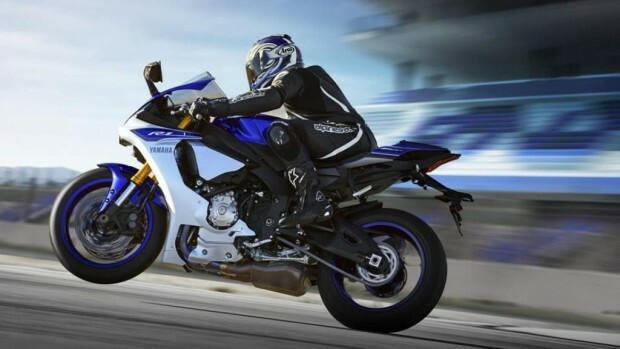 The new R1 weighs 206 kg with full tanks. 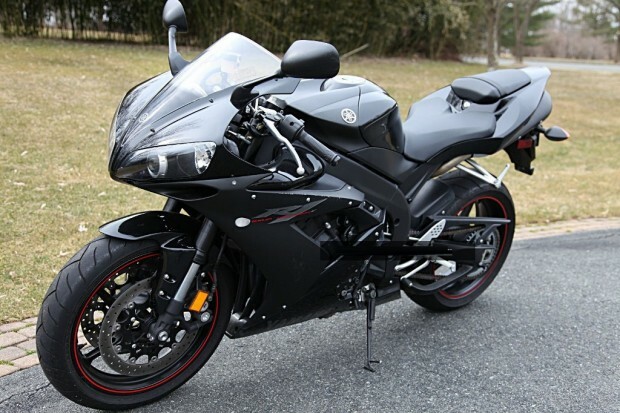 Although the R1 flying on antithesis of riders so the introducing just in new colors for the year 2010. 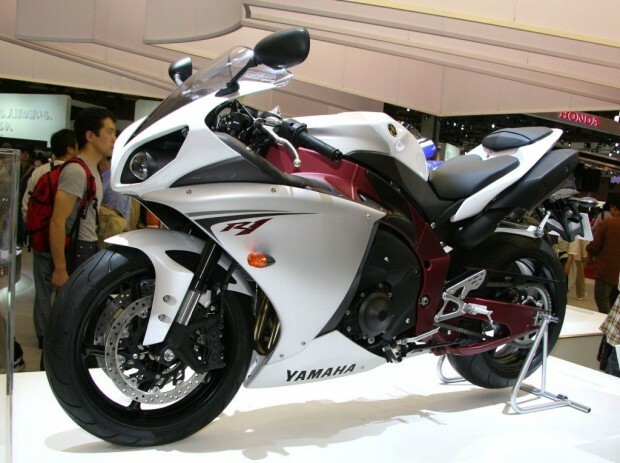 In the year 2011 YZF R1 launching with some change of new colors. The electronic still evolving with the possibility of playing on traction control, and 6 levels. The 2012 vintage of the R1 also enjoys a simple aesthetic update at the fork crown and the lighthouse, the steering head, footrests and the protective cover on the muffler. 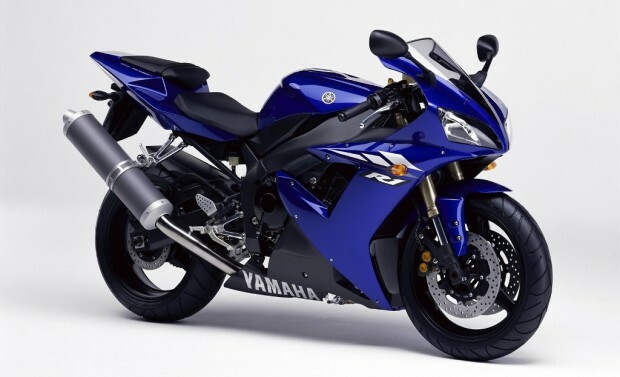 To celebrate the 50th anniversary of Yamaha in Grand Prix, a version Special Birthday specific color is introduced on the market. 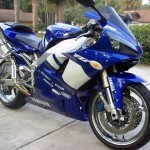 In this model did not make change in spec but new colors for the R1. 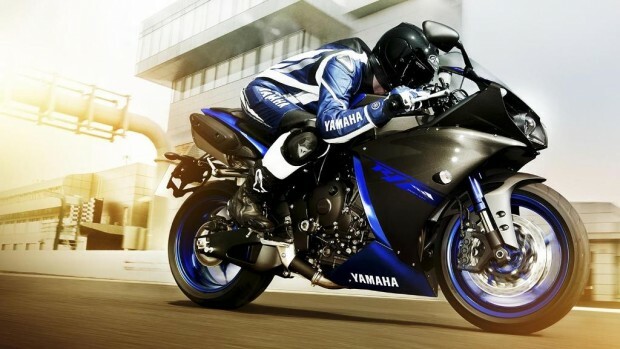 Revolutionarythe version Yamaha 2014 YZF-R1 champion. 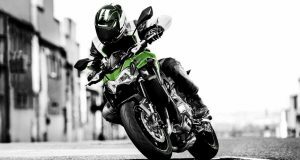 The motorbike continues offering 1st class performances as it is equipped with a complete list of high-end technologies with new colors. 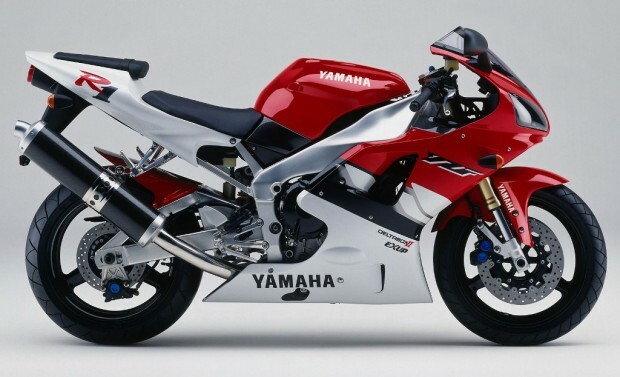 For 2015, Yamaha hit as strong as 98 when R1 was born! With its new model, the brand with the three tuning forks offers a successful Machine closely derived from the MotoGP bike driven by Lorenzo and Rossi especially widely participate in its development. 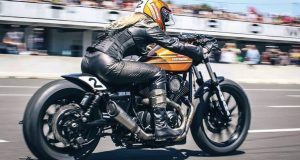 The engine timing is always so atypical – Crossplane – and the series of e-staffing is generous. 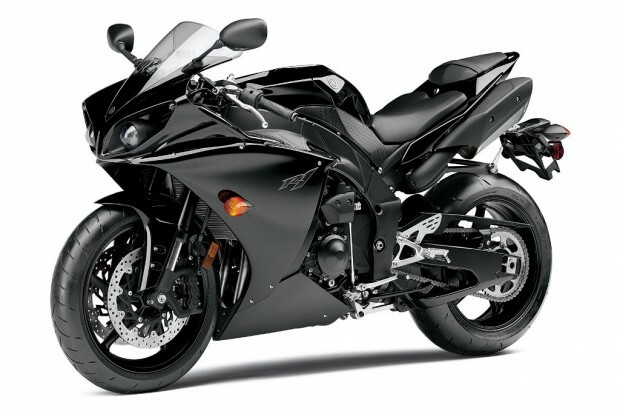 Side figures, the new R1 develops power 200 hp and a weight of 199 kg with full tanks. 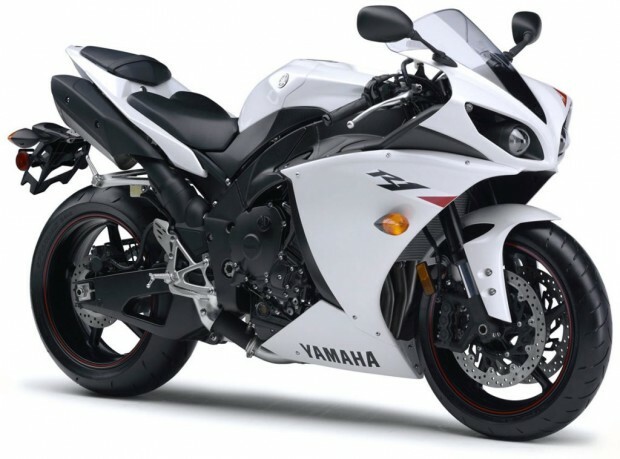 To return to the electronics, one can note the presence of an ABS braking, traction control systems (TCS) and sliding the rear wheel on the angle (SCS), the squat (LIF) of departures (LCS) and fast gear changes (QSS), power mode selection (PWR) and Yamaha setting (YRC). Everything is configurable from the dashboard color (TFT) or via pre-downloaded applications on your tablet (for wireless). 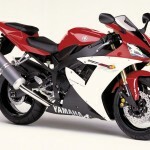 Its launch is accompanied by the limited series production of a YZF-R1M release. This exclusive machine offers an even higher level of equipment than the R1.